Your business signage should work as hard as you do. 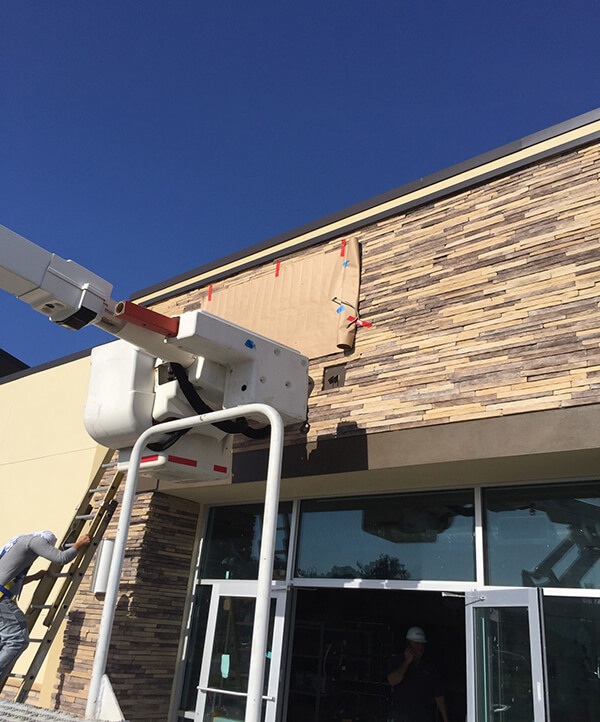 Be it interior or exterior signage, doing it right would mean branding your location, enticing new customers, and converting foot-traffic into sales. 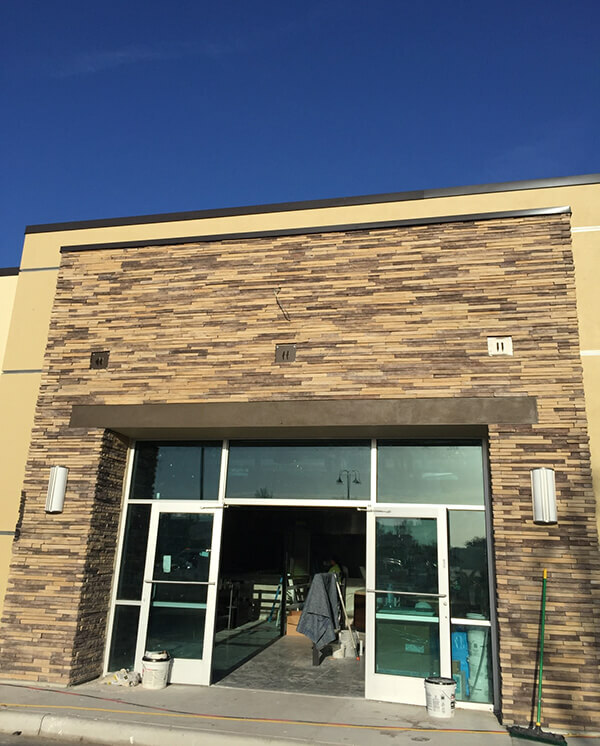 Since you will only get one chance to create a first impression, you should make yours count with expert advice and high-quality business signage. 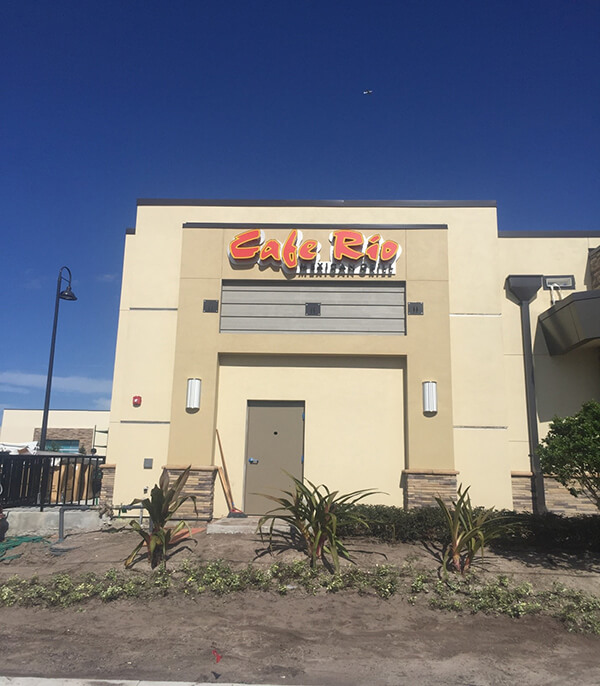 That’s exactly what Café Rio did when it expanded to Orlando by hiring Citrus Sign Studio’s services, thus ensuring its business was dressed to impress. Café Rio Mexican Grill is known for its extensive range of delicious Mexican food made every day from scratch using farm fresh produce. Made fresh to order, all these delicacies aim to bring the true essence of the region by leveraging some traditional and inspired recipes, which are loved by Café Rio’s customers across its 85 locations. 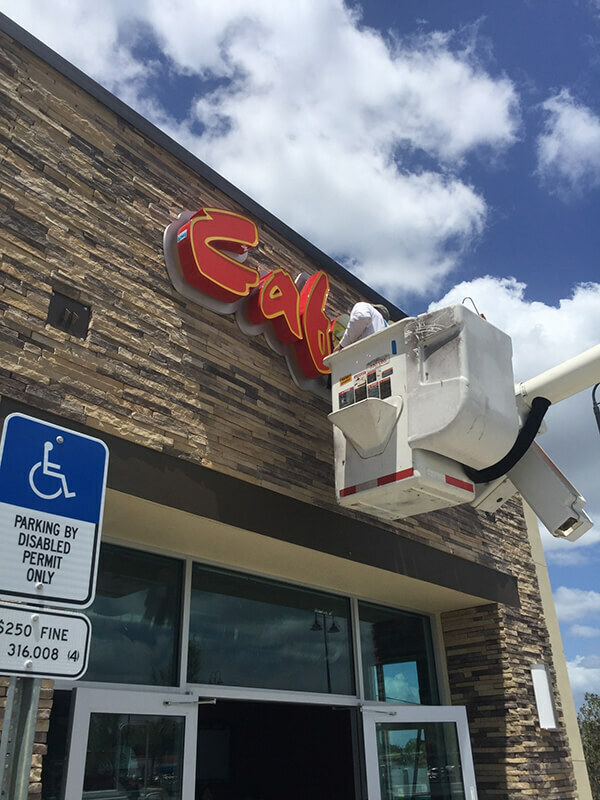 When this restaurant chain based in Utah expanded to Orlando and decided Winter Park to be its inaugural location, it needed new business signage fast before its grand opening. That’s when Citrus Sign Studio was called into action. 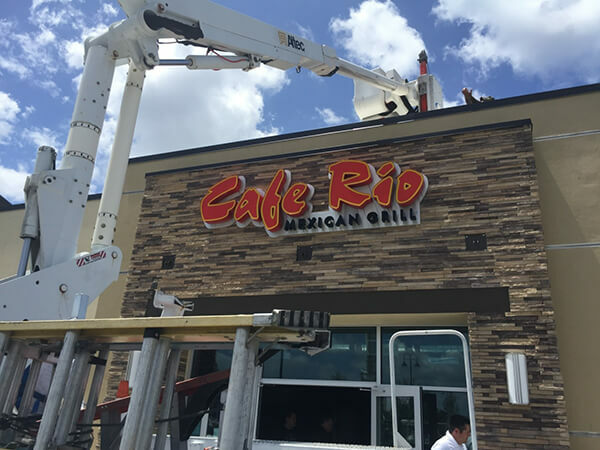 Even before we started work on Café Rio’s exterior signage, we helped them secure their business permits. Next, our job was to design their business signage that displayed a very professional image of the restaurant chain but would be well within their stipulated budget and delivered on time. 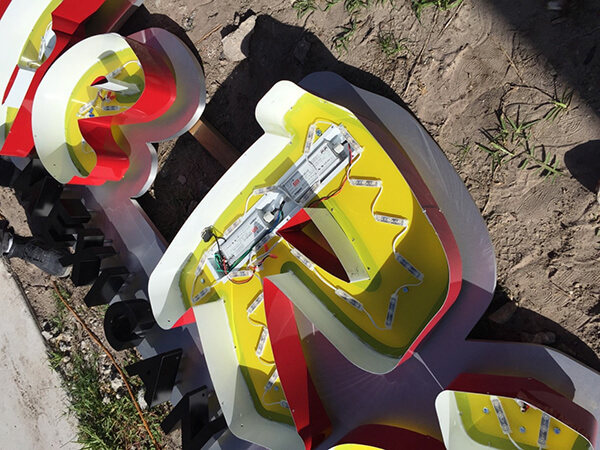 Citrus Sign Studio decided to use channel letters for the exterior signage since we believed its three dimensional effect to be an effective component of Café Rio’s brand building program in Florida. 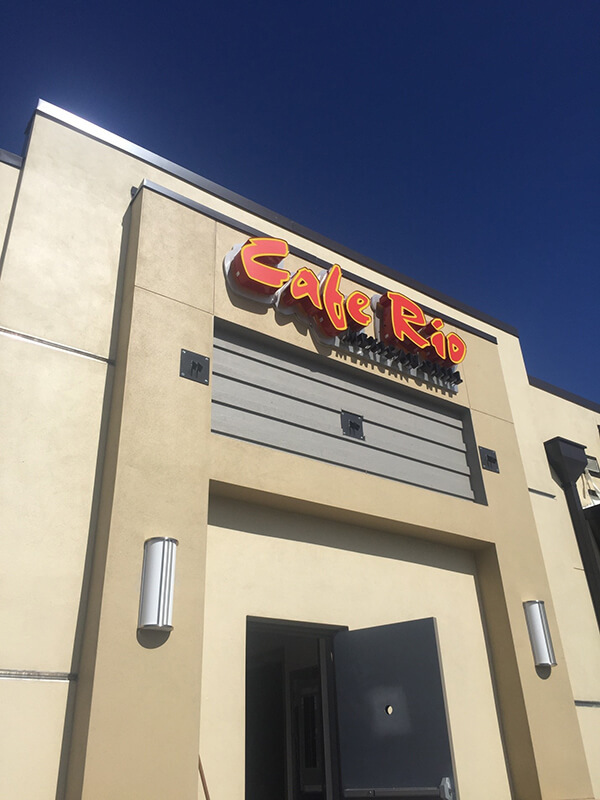 Since it was possible to create channel letter signs in almost any size, color, or font, we decided to use it for Café Rio’s signs as this flexibility facilitated us to match channel letter specifications to our client’s needs seamlessly. We designed the business signage (and its colors) to match the restaurant’s name as is displayed on its website and its other business locations. 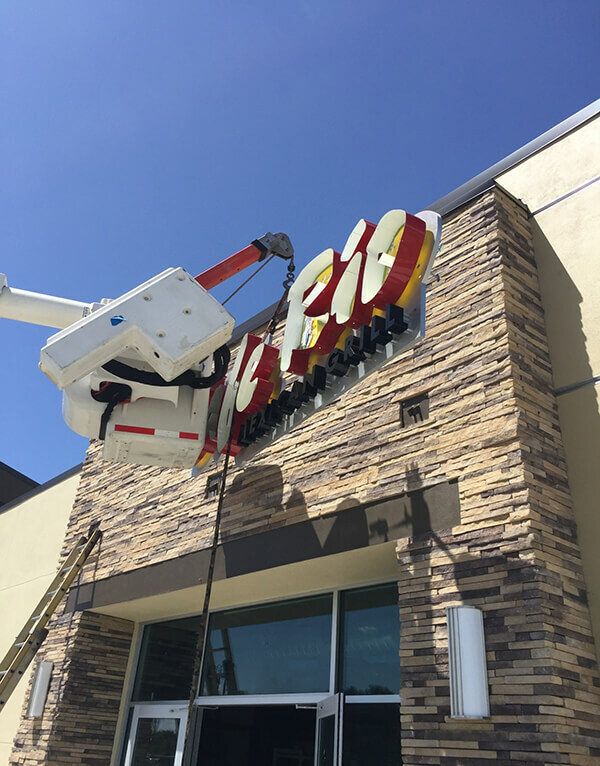 The size of the channel letters was decided based on the space available for the installation without sacrificing their “stopping power” that attracts eyes and helps them locate the business easily. Once we had fabricated the channel letter sign, where each letter was an individual structure, we made arrangements for separate LED illumination for each. While fabricating the channel letters, we kept a strict eye to ensure we met all the necessary local building and electrical codes. 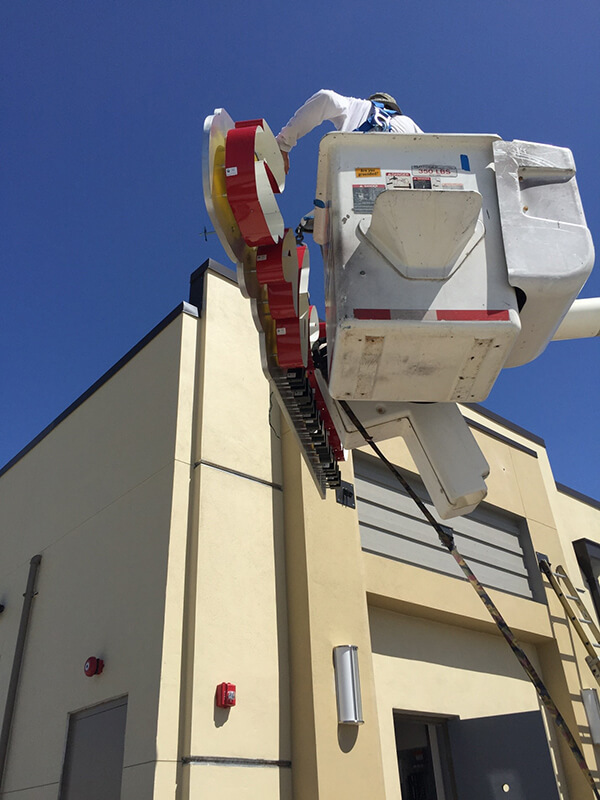 There are two ways to install channel letters – either on a raceway, or directly to the building facia (where we’ll have to mount each letter individually). We chose the former, where a pre-fabricated metal box (raceway) runs the entire length of the channel letter sign. 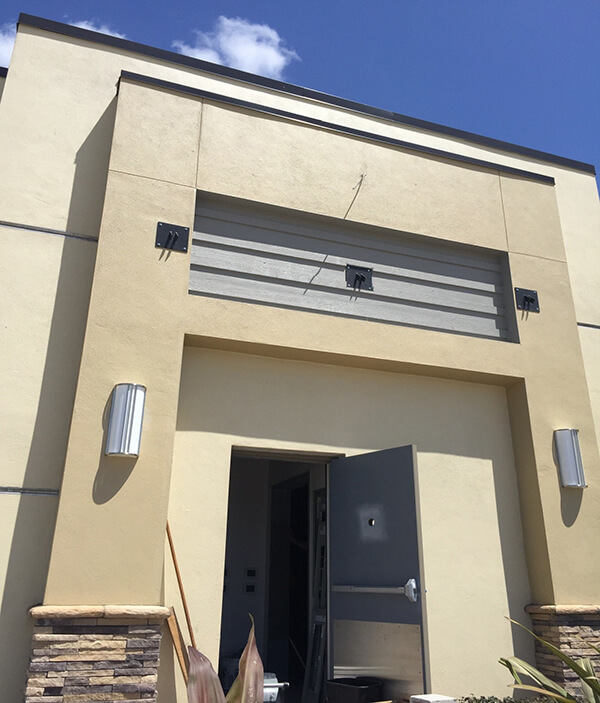 Our licensed installers mounted this raceway directly to the building facia. 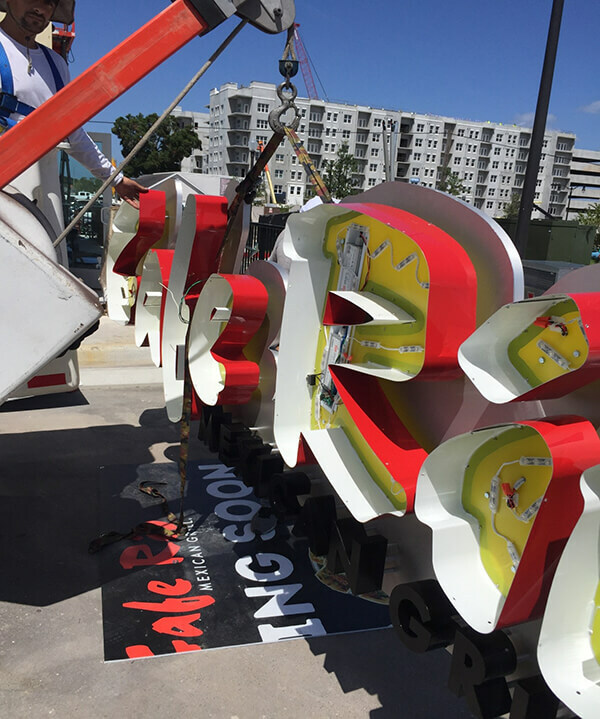 We had fabricated two channel letter signs for Café Rio, one of which was installed as the main entry sign, while the other was put up facing Orlando Avenue. 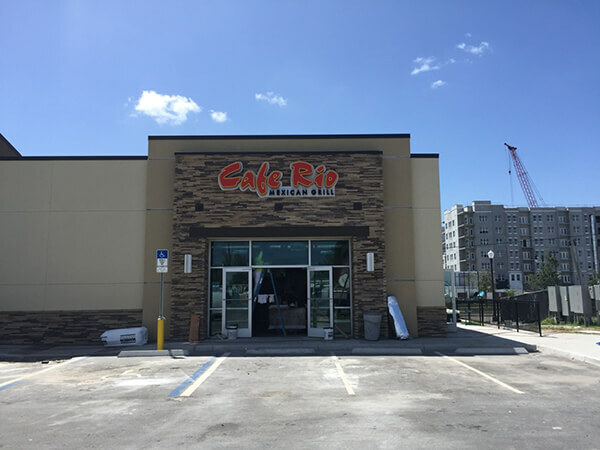 We completed the entire work within Café Rio’s budget and ensured the restaurant chain was ready on time for its grand opening.